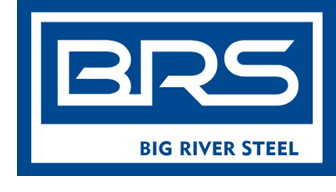 ​​ BROWNSVILLE – The Port of Brownsville board commissioners recently signed a lease agreement with Big River Steel to bring business to the Rio Grande Valley. While plans are still in the works, construction of the plant would cost more than $1.6 billion. Brownsville Navigation District Chairman John Wood says the company is attracted to the Port of Brownsville due to its proximity to automobile manufacturers in Mexico.